IDICBeer 40k: No More Necron Decurion? Bino List! 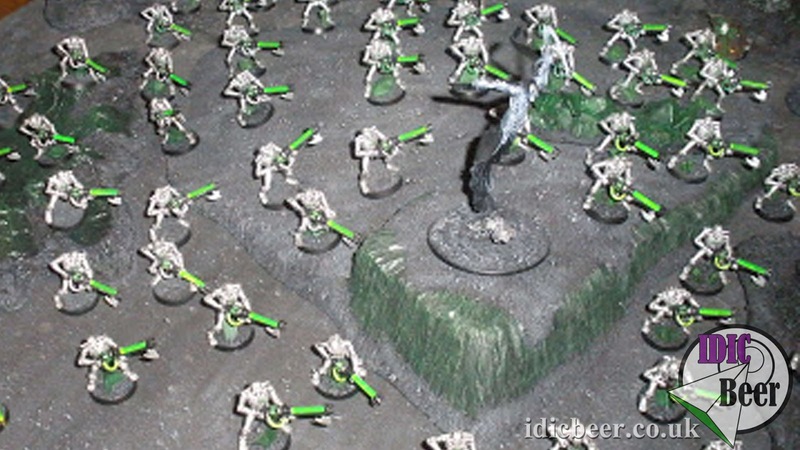 No More Necron Decurion? 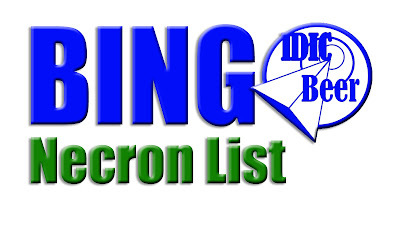 Bino List! So yeah, I have been really enjoying the Necron Codex and making lists with the Decurion Detachment. My sucess has been great and my different army lists within the Decurion have been performing very well indeed. 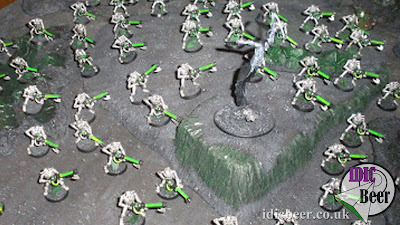 So much so, that I am now thinking I would like to move away from the Decorion Detachment cheese and start to inject some fun into my lists and maybe even up the battlefield with my friends, who lets face it, must be getting annoyed with the resilience of the new Necrons! Really looking forward to play this army, a few units I haven't used yet with the new Codex, so it should be fun. Battle reports to follow soon.